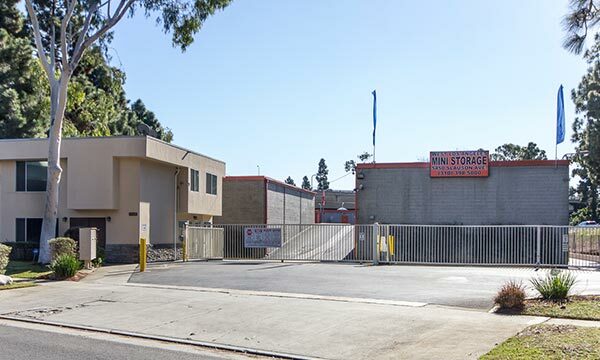 West L.A. MiniStorage is here for you! It’s our goal to ensure that each of our tenants feels confident and comfortable throughout their entire storage experience. 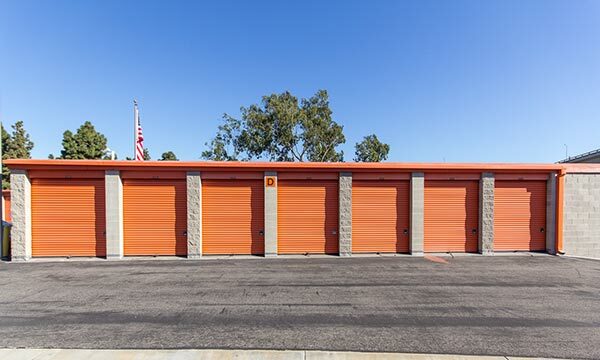 We provide the most valuable facility features to the Culver City, CA community, along with a team of storage professionals who are truly passionate about being the best in the business. 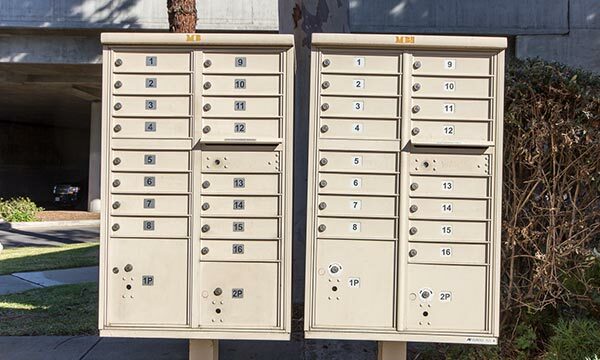 Are you ready to start storing? Take a look at our unit availability and prices. 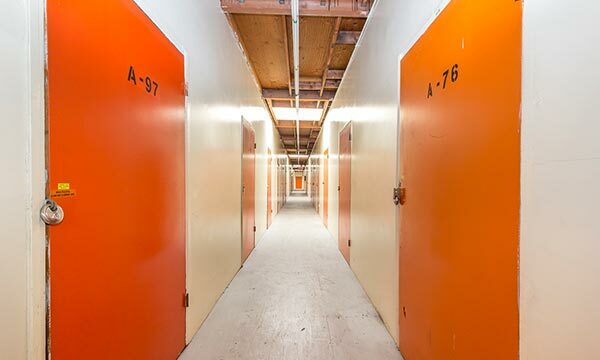 Rent a space online or give us a call to speak with a storage expert. At 4 months you’ll get a 30% off discount! Amazing service. Came in today for a 10x10’ and was in and out in no time. Evaristo is the best! Amazing customer service and beautiful Spirit all around. I’ve been here for over 10yrs! great storage business! conveniently nearby, great hours and easy to drive in and manage my stuff, unlike a tall building storage facility I had last time where I had to take the elevator every time. manager Evaristo is awesome. 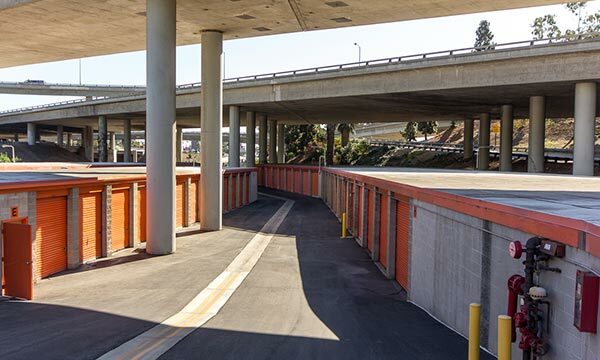 West LA MiniStorage is located right off of Interstate 405 near Chick-fil-A and Sprouts Farmers Market. Students attending Loyola Marymount University are welcomed to rent a unit with us since we’re just 4 miles away. We’re here for anyone in the Culver City area. Check out our prices and availability below!